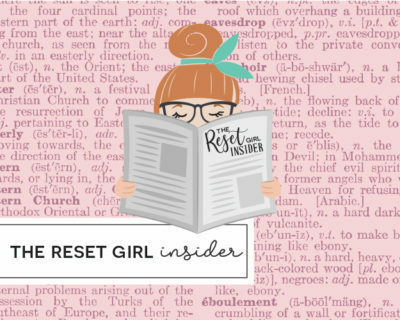 Be a Reset Girl Insider! New product launches. Our new online store comes soon! Just one newsletter will have you in the loop for the month! Let's stay in touch!